Twilight: Eclipse -- Two Brand New Photos! 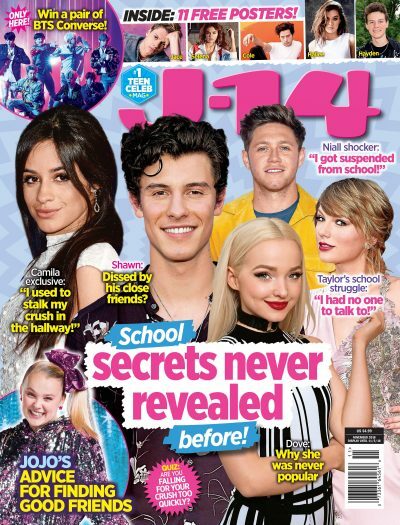 J-14 Exclusive: What Do the Jonas Brothers Really Think of Justin Bieber? The Twilight Saga: Eclipse Soundtrack Out June 8! J-14 Exclusive: The Audition's "You Ruined This" Video Premiere! Rihanna Confirms It: She's Officially Dating Matt Kemp! Justin Bieber on SNL Tonight!